Hiya, gang! 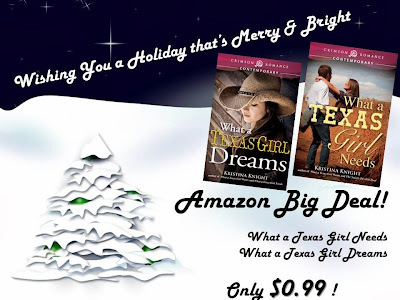 So it's been an exciting few days around here - the Amazon Big Deal is drawing to a close, though, so your last chance to grab What a Texas Girl Needs and What a Texas Girl Dreams at $4 off the retail price is coming up. 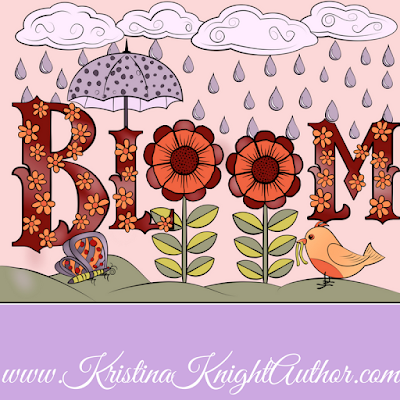 Both books have been featured in Amazon's Big Deal for December - at a 99 cent price point. I say pick up the books and grab a coffee with the left over cash, sit back and enjoy a little romance, Texas style!